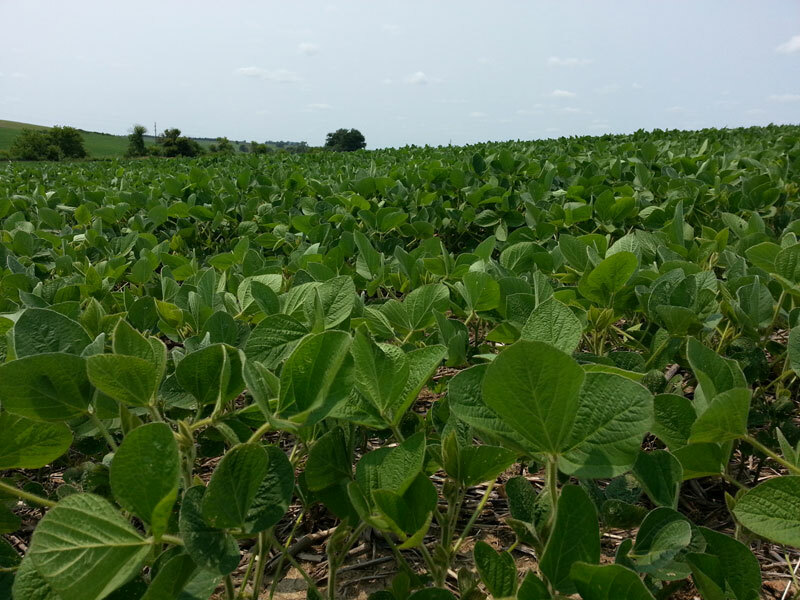 A majority of the state’s corn and soybeans are in good to excellent condition. The latest U.S.D.A. 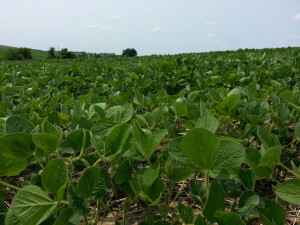 crop report released Monday shows 82 percent of the corn crop is in good to excellent condition and 78 percent of the soybeans are rated the same way. Iowa State University Extension Agronomist, Brian Lang, monitors six counties in the northeast-tip of the state from Decorah to Dubuque. “You could almost say, they’ve never looked better. We’re having a very good year up here so far. No particular insect pests. No particular diseases of any serious nature at this time,” Lang says. While most of the state’s crops are in good shape, there are still some spots where heavy rains in June caused some damage.